Which camp should I sign my son/daughter up for? Our camps are designed to keep students within their age group no matter their skill level. Our goal is to provide a fun, supportive program for students and young adults to work together and enjoy cycling with their peers. My student is not in the best shape. Can he/she participate? Yes. We run on a no-drop philosophy, which means we stay together as a group and support each other as a team. Our aim is to get all youth on bikes, give them the skills to feel confident and safe, and ride with them as far as they want to go. As a result of this, our students will become more fit and inspired to ride more even on their own, instilling a healthy lifestyle choice. What if my student doesn’t have a bike and helmet? We don’t want anyone to feel they cannot participate due to equipment.  Please contact us directly if you need a loaner bike or a helmet. What should my student wear and bring on camp days? Bike, fitted helmet, healthy snacks, (lunch, if the camp is a full day), water, raincoat, spare tube, sunblock. Bring extra layer for warmth. To carry all their gear, students may opt to bring a small backpack or hydration pack. My child wants to race. Do you offer race opportunities? 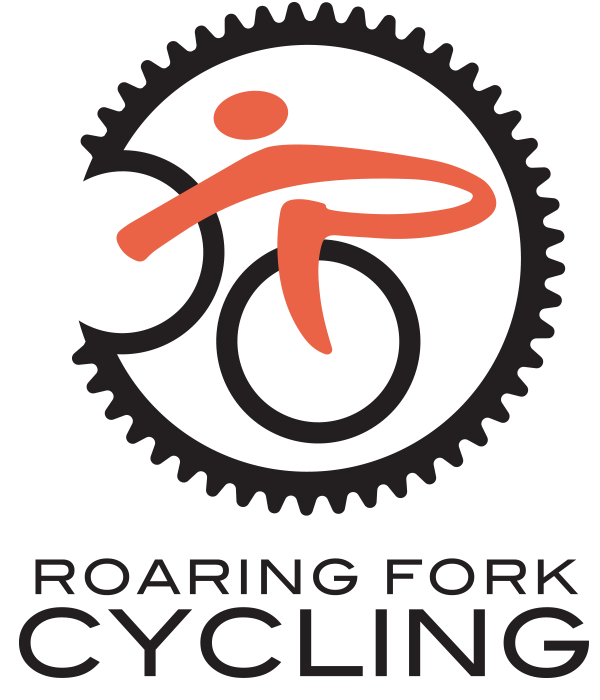 Roaring Fork Cycling is all about having fun, teaching skills, enhancing fitness, and building confidence on the bike. We want to spread the passion of cycling and ensure that every student feels accepted no matter their experience level. We believe cycling has the added ability to instill skills that will benefit students well into their adult lives, whether a rider races or remains a recreational cyclist, and we want students to first and foremost discover those life skills. We understand that many of our students may want to try racing or strengthen their love for cycling by racing. Our coaches will help guide interested kids toward age appropriate racing opportunities.